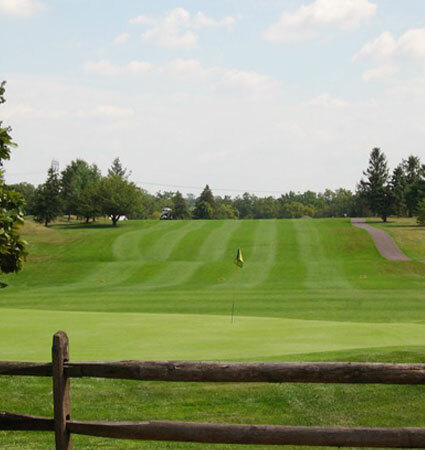 Centrally located in Montgomery County, near the Lansdale exit of the turnpike, Mainland Golf Course combines affordable golf with outstanding amenities. 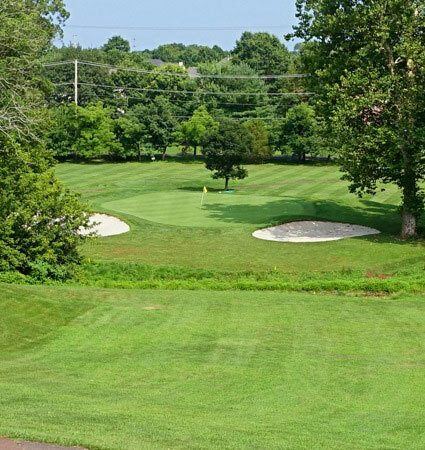 MGC features great rates, exceptional group & outing facilities and a player friendly layout. The course features numerous bunkers, gently rolling terrain and small greens. drink and relax while you add up your scorecard. 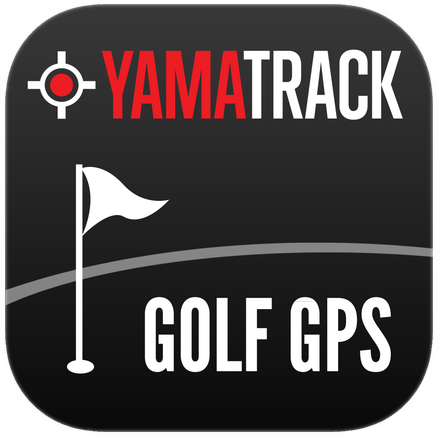 Course is open for play, weather permitting. 2019 introduces NEW Golf Professional Tony Tinetti, stop by or call to set up your lesson or clinics today! !